Make a batch of perfectly round eggs, pancakes or anything with this handy accessory.Lodge's collection of accessories - handle holders, brushes, scrapers, and many more. The heavy-duty Lodge adjustable tripod adapts to fit any outdoor setting, and packs easily into the included tote bag. 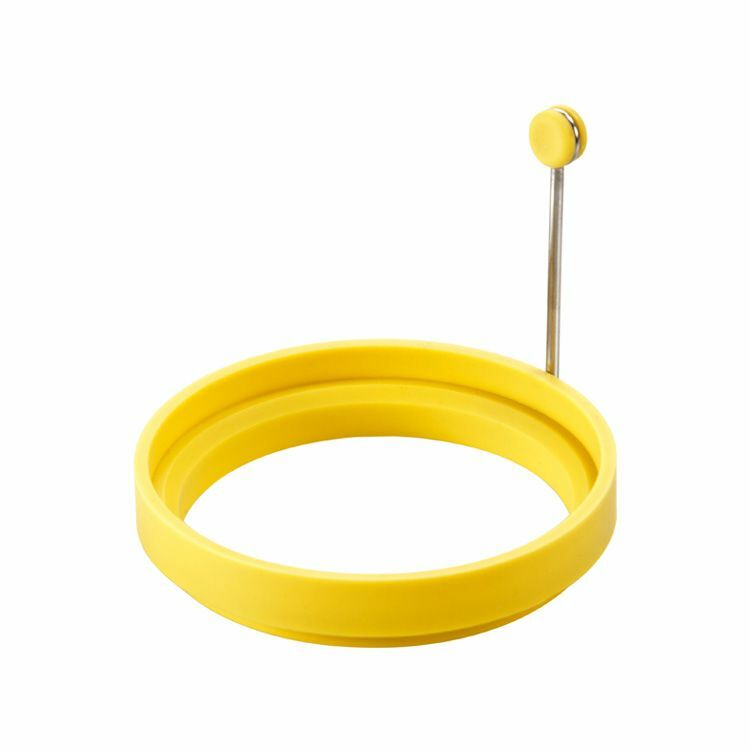 Silicone Egg Ring Make a batch of perfectly round eggs, pancakes or anything with this handy accessory.Lodge's collection of accessories - handle holders, brushes, scrapers, and many more.